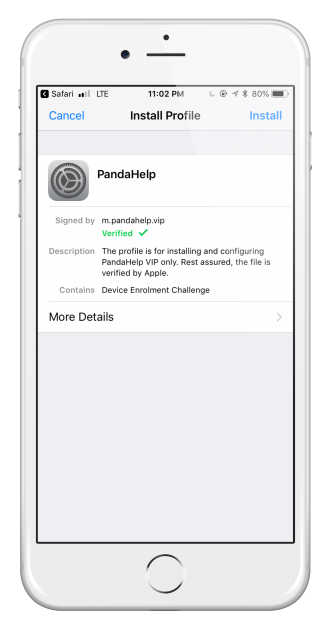 Installing Panda Helper on iOS 11 is quite simple and involves downloading a configuration profile to your device. To get the regular version, follow these steps very carefully. Full explanation video below. Wait for the Panda Helper page to load and then click Install directly on the Install Profile screen. On your iPhone Home Screen, there would be an installing app. If it says waiting. Tap on it to re-start installation. If the app is not working, then try an alternative like Panda Helper. If Panda App is not getting installed on your device and it repeatedly takes you to the Profiles screen with No Profiles to Trust, then download the Panda VIP version from the link below and then again download the free version on top of it. It will now be installed. PandaHelper is, for most people, error-free but we have had reports of one or two common errors coming in. 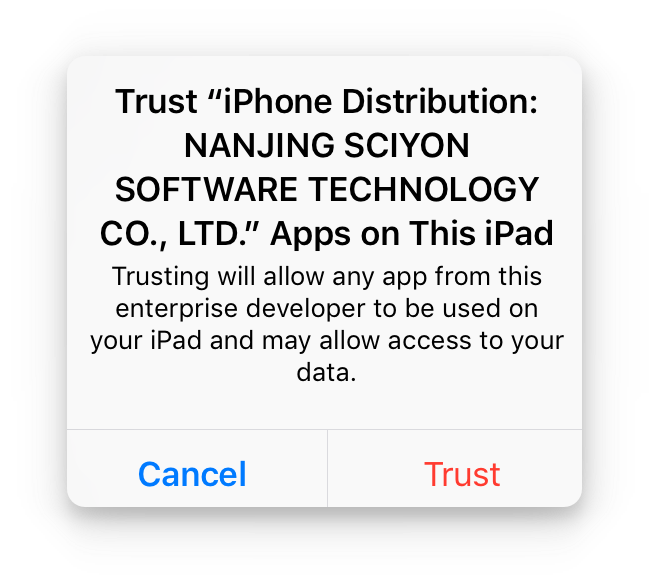 Luckily, there is no need for panic because these are easily fixed and you can get all the details on what the errors are, and their solutions, by clicking the link. Panda AppStore isn’t the only third-party installer, and it certainly won’t have everything that every user wants. That isn’t an issue though because there are alternatives and one of those is called Emus4U. Emus4U is a comprehensive installer that offers access to a wide range of tweaked, modified and other apps and games. 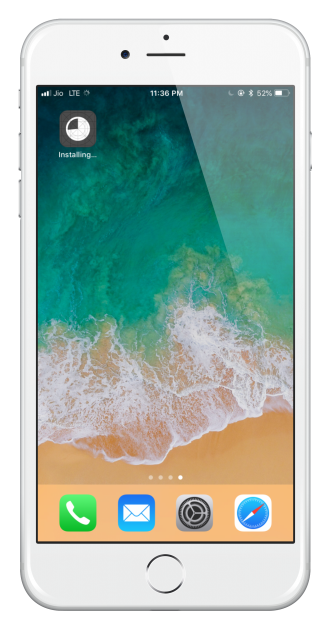 It fully supports iOS 11, does not require jailbreaking to work and is free to download and use. Check Emus4U and other Apps Like Panda Helper on our full list of alternative apps. Let us know what you think of Panda Store on iOS 11 and follow us on Facebook so we can keep you fully updated. I downloaded fl studio mobile from panda helper free and everything were going fine and when i opend it it says that i need to install some plugin. I clicked ok and it took me to safari and then to comfiguration profile. When i hit install it says that i cant connect to server. Is it because many people is installing it in same time or is it some software error? Thats correct. Can you try again after sometime, and let us know if you still face the same error. Still says cannot connect to server. What should I do? does it work on ios 12? Hey guys the app gives me a pop up telling me that the installing tool is preparing and then nothing happens. I’m on ios11. Any solutions? restart the installation. clean the safari cache of required. Check troubleshooting page. Thank you Mostafa , enjoy our apps. hi, from your homescreen , tap on the app it will start download. if not , then delete that app by press and hold > wiggle > tap cross. now re-download from Panda Helper. remove them and re-download. there must be some issue with the server overloading . No puedo descargarlo en iOS 12.2 😭 alguna solución??? Sí, fue revocado hace algún tiempo. estamos en ello, y lo arreglaremos lo antes posible.